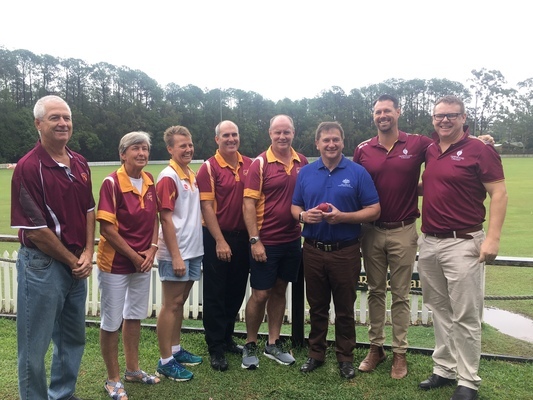 Tewantin Noosa Cricket Club and Queensland Cricket members with Federal Member for Wide Bay Llew O’Brien. A $500,000 grant for a new lighting system will create bright opportunities for Tewantin Noosa Cricket Club, Federal Member for Wide Bay Llew O’Brien announced on Wednesday 27 March. 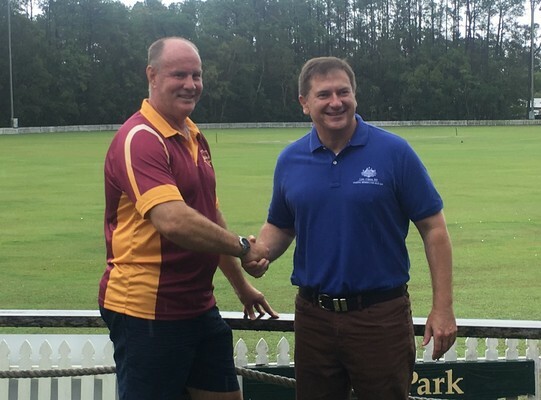 “Playing cricket is a great Aussie tradition, and I’m pleased to deliver this funding to help the Tewantin Noosa Cricket Club’s 160 members enjoy their sport,” Mr O’Brien said. “The new lighting system will allow them to play in the cooler hours when the sun’s gone down, extending their ability to practice and improving utility of the grounds for match times. 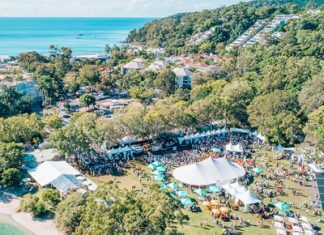 “By increasing the availability and accessibility of the pitch, the Tewantin Noosa Cricket Club will be able to attract more visiting teams, host more local, intrastate and interstate championships and thereby boost the local tourism market. Tewantin Noosa Cricket Club President Brett Lea said this grant is a fantastic result for the club and that they are anticipating to have enough funds to create a national standard facility.”We struggle for grounds to facilitate matches for the kids, the ladies cricket and even our veterans. This will enable us to play more home cricket here at Tewantin, to facilitate for these matches and of course for sporting tourism,” Brett said. “The master plan initially is developing new nets, three synthetic nets and three turf nets which will be under construction in May with the help of Queensland Cricket. We are also hoping we will get funding to develop our change-room facility to a national standard as well. The funding will be delivered by the Department of Infrastructure, Regional Development and Cities.